Why is the book called Try Not to Breathe? 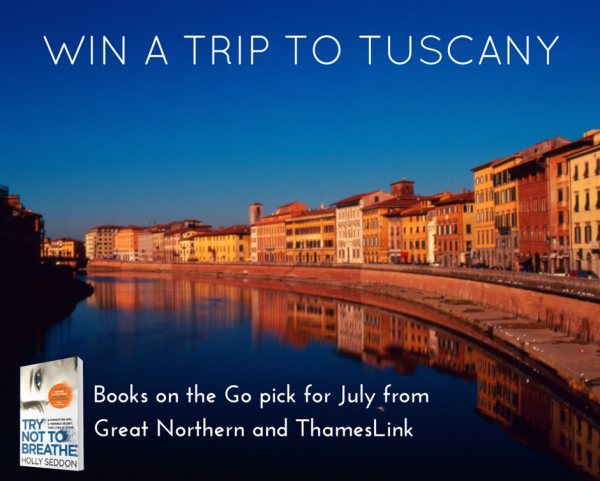 To celebrate Try Not to Breathe being Great Northern and ThamesLink’s July book club choice and the one year anniversary of Books on the Go, they’re giving people the chance to win a trip to a beautiful villa in Tuscany, Italy thanks to their partners at Tuscany Now & More. To find out more about the book club, read a sample of Try Not to Breathe and enter the competition, visit Thames Link Railway.